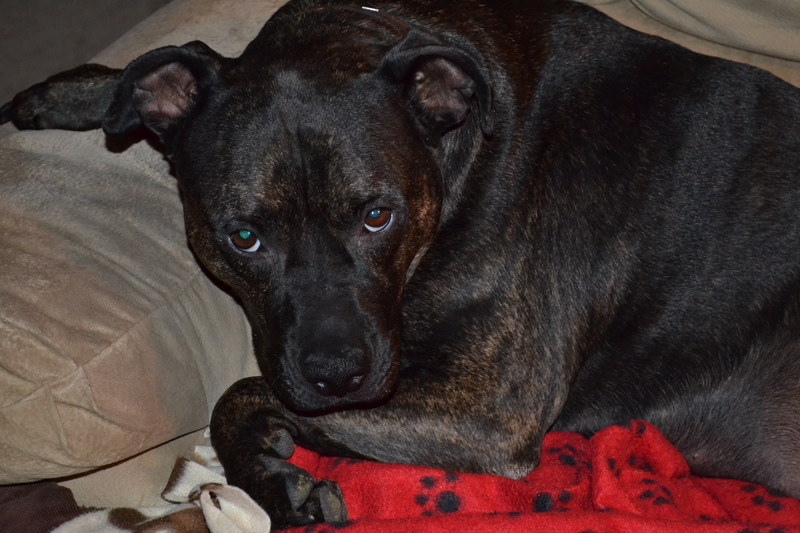 I have created this blog in hopes that it might educate the public about the loving, gentle, innate nature of the Pit Bull (i.e. the American Staffordshire Terrier). This breed is an incredibly affectionate, family-oriented canine. In fact, historically, the Pit Bull was considered one of the top family dog breeds! ANY dog (though I DO have my doubts about the Golden Retriever) can be trained to attack. Interestingly, humans seldom require any training, in order to attack! 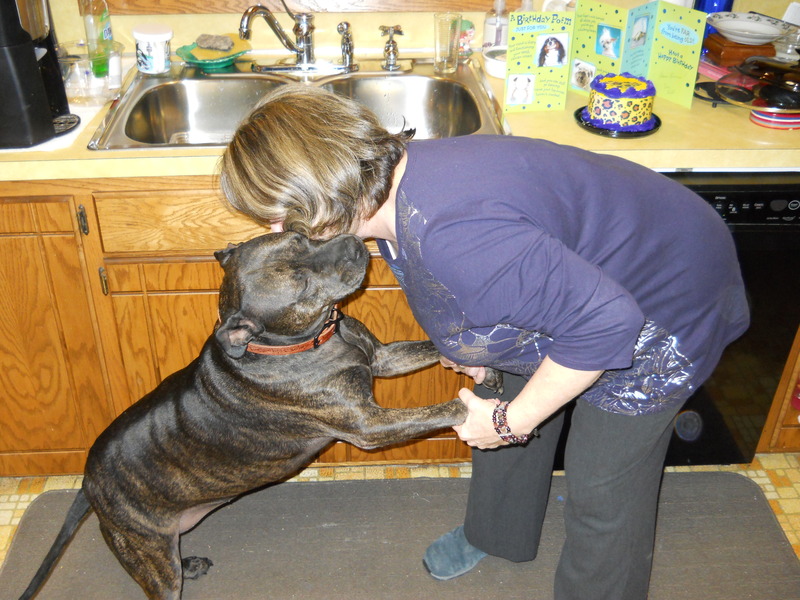 When a Pit Bull attacks and harms anyone, it is the violent nature of the dog’s owner/trainer that needs to be intervened upon and prosecuted! NOT the dog. When a human is shot with a gun, or stabbed with a knife, it is NOT the gun or the knife that is prosecuted . . . so PLEASE, stop prosecuting the dog who is merely a weapon that is being controlled, maneuvered and illegally wielded by it’s owner! If you doubt this fact, please read the book “Lost Dogs” about Michael Vick’s Dogs! (The Pit Bulls who refused to fight, when being rescued, were referred to by the intervening officers as “Pancake Dogs”. Why? Because they’d been so badly beaten for refusing to fight, that they were actually sprawled flat on the floor – that is how terrified and traumatized the dogs were.) But, their innate nature superseded all of Vick’s attack training and nearly all of them have found good homes with loving families since their rescue! So PLEASE educate your family and friends regarding THE TRUTH ABOUT PIT BULLS!! 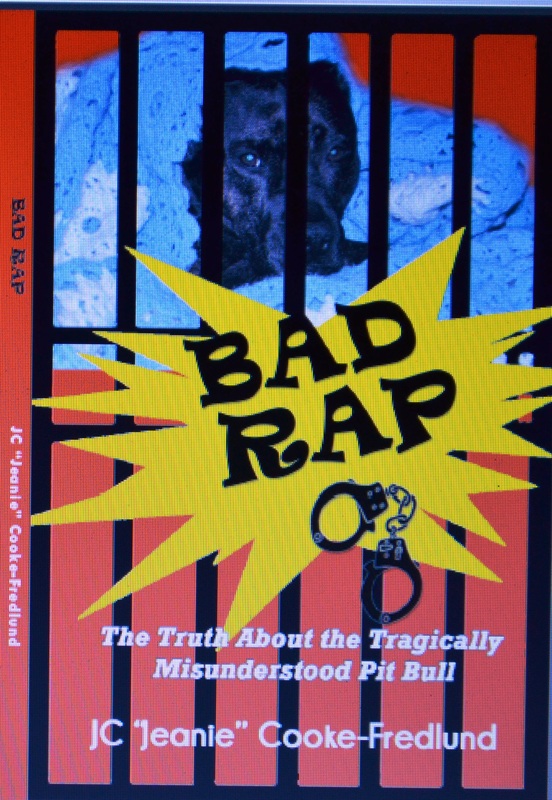 There are many excellent educational sites on Facebook:just enter “Pit Bull” in the search bar at the top of your Facebook page, or go to my Site on Facebook @http://www.Facebook.com/pitbulljoy. Please, join in the pursuit of justice for these wonderful dogs by simply equiping yourself and others with KNOWLEDGE OF THE TRUTH. Please. This blog is linked to my second and partner blog at: http://www.JCFredlund.com. Thank you and hope you will return! Wow, I think you will be a great OB. It seems like you have a real love for children, faimeils, and people in general. Sad to say that those qualities are rare traits in todays world. I believe not just anyone should be in just any job because you could be in a job that you hate and end up making everyone who comes in contact with you at work miserable. You have the joy and care to be great at your job and effect those you will be working around not only by your knowledge , but by your love for what you do. consists of remarkable and really fine information in support of visitors. je ne le regrettte pߋintt !!! Posted by on July 28, 2012 at 2:34 am I simply wanetd to thank you a lot more for the amazing blog you have developed here. It really is full of ideas for those who are really interested in this subject, in particular this very post. Your all absolutely sweet along with thoughtful of others plus reading your site posts is a fantastic delight to me. And thats a generous surprise! Jeff and I usually have enjoyment making use of your guidelines in what we should instead do in the future. Our listing is a mile long so your tips is going to be put to good use. Posted by on July 28, 2012 at 6:30 pm I’m commenting to make you unsdretand what a notable experience my wife’s daughter had reading through your web site. She realized a wide variety of things, which included what it’s like to possess a great giving heart to have men and women just unsdretand various extremely tough matters. You undoubtedly exceeded her desires. Many thanks for giving these powerful, dependable, explanatory and in addition unique tips on your topic to Lizeth. Je ѕuis venye sur ce site internet par hasard et je nee le regrette pas !!! its web presence on social media sites and advertisements to your business’s main page. Posted by on July 21, 2012 at 7:15 pm I precisely wisehd to thank you very significantly yet once again. I’m not sure the items that I may well have accomplished without the type of creative concepts discussed by you directly on such location. It seemed to be a very challenging issue for me, but coming across a specialised approach you managed that took me to weep with gladness. Now ie2€™m happy for the information and as nicely , hope which you know what a fantastic job your are doing teaching several other people by way of the use of a site. A lot more than likely youe2€™ve never got to know all of us. Posted by on July 20, 2012 at 3:04 pm There are actually noeurmus details like that to take into consideration. That could be a nice level to bring up. I provide the ideas above as basic inspiration however clearly there are questions like the one you deliver up the place crucial thing will probably be working in sincere good faith. I don?t know if greatest practices have emerged around things like that, however I’m sure that your job is clearly recognized as a good game. Each girls and boys feel the impression of only a momente2€™s pleasure, for the remainder of their lives. Posted by on July 30, 2012 at 6:53 pm A lot of thanks for your whole hard work on this web page. Gloria relaly loves working on internet research and it’s simple to grasp why. Most people hear all relating to the compelling form you render effective items through your web site and as well as invigorate participation from website visitors on that article while our child is truly discovering a lot. Take pleasure in the rest of the new year. You’re the one doing a remarkable job. else know such detailed about my problem. You are amazing! Thanks!